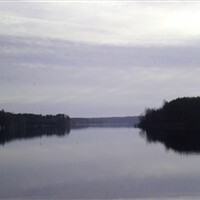 Lake Caroline - Located in a desirable and established 277 acre lake community close to I-95. 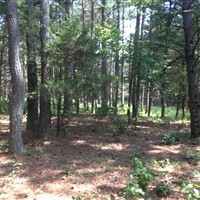 This building lot has had completed soil work and survey and is ready for you to build your dream home! Amenities include gorgeous lake, swimming pool, tennis courts, basketball courts and a clubhouse. Incredible price! Priced way below assessment. $0 DOWN AND $0 CLOSING COST! LAND LIQUIDATION - MUST SELL!! 10 Acres & Pond. Reduced to $89,990. EZ access to I-95 and VRE. 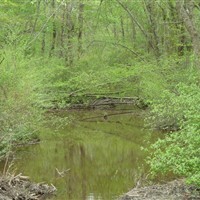 Great Spotsylvania, VA Parcel with your own private stocked pond (bass, bream, catfish & koi). 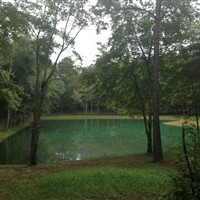 Gorgeous homesite overlooking pond. Perks for 4 bedroom conventional drainfield & has walkout basement potential. Land financing available. LAND LIQUIDATION - MUST SELL! 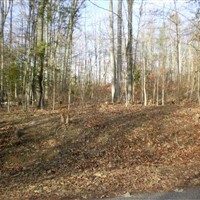 Spotsylvania, VA. 7 acres, subdivide into 2 parcels. Reduced to $54,990. EZ access to I-95 & new VRE. Perks for conventional 4 bedroom drainfield system. 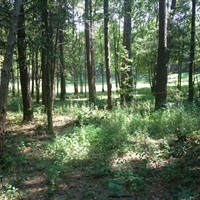 Private homesite with great hardwoods, deer & turkey. Also 9 acres available. Subdivide into 3 lots. Reduced to $69,990. Call for information and appointment. LAND LIQUIDATION - MUST SELL! Spotsylvania 9 acres. Subdivide into 3 lots & reduced to $69,990. EZ access to I-95 & new VRE. Percs for 4 bedroom conventional drainfield system. Nice level homesitee area overlooking pond. Also 7 acres that can be subdivided into 2 lots. Reduced to $54,990. Please call for information and appointment. 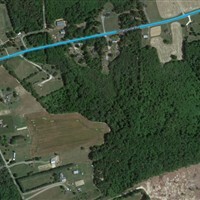 44 acres located near Route 1 and I95. Perfect property for dream country estate. 9 lot subdivision potential. 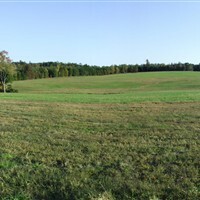 Ideal equestrian parcel. Bring your horses. Nice area to build your dream home plus plenty of room for barn & horses.Beautiful level to gently rolling pasture, woods and a small stream. Possible pond potential. Lots of blackboard fence. BUY NOW - BUILD LATER. Great land financing. Locked gate. Call for access. 18 acres. MAKE OFFER! Woods, stream and open pasture. Horses ok! Great schools & shopping nearby! 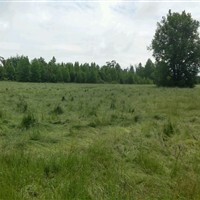 26 Acres priced below assessment! (MAKE OFFER). Mostly hardwoods with a few monster trees! Seasonal streams, rolling to level terrain. Great Schools! Family suddividable. Two conventional perc sites. Possible financing. 5.9+ acres. Great location! Close to Rt. 1 and I-95 with very wide flowing creek on property. Price includes newly installed driveway. Surveyed and perc’d – 6 bedroom. 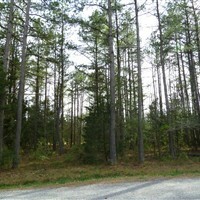 Come see what a great building lot this is for your new dream home. Call today before it’s gone. Priced below assessment. 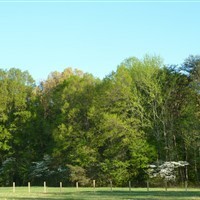 Scenic 3 acre property that offers a mix of mature hardwoods and pasture on desirable road facing upscale equestrian homes. 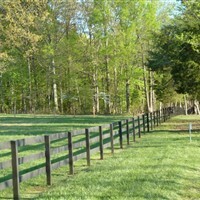 This property has newly installed black board fencing and is convenient to I-95. 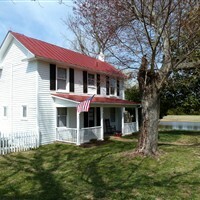 Look forward to coming home this charming 3 bedroom + office 2 story farmhouse with tons of upgrades and scenic pond. Original hardwood floors and 1st floor master suite greet you as you enter the house. Completely remodeled kitchen with granite counter tops and stainless appliances is located next to the perfect sunroom overlooking tranquil pond. Remodeled bathrooms with granite/marble counter tops throughout. A must see! POSSIBLE $0 DOWN – GREAT FINANCING! Open pasture highlighted with mature hardwoods with newly installed black board and gentle rolling landscape offers tons of privacy. Situated across the street from scenic equestrian homes. A must see! Convenient to I-95.